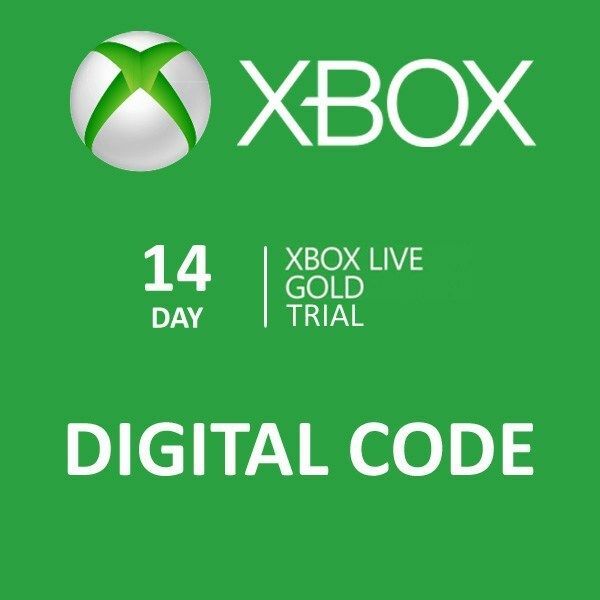 LICENSE KEY FROM XBOX LIVE GOLD 14 DAYS Trial IS DISPLAYED IN THE BROWSER WINDOW AND COMES TO YOUR E-MAIL AUTOMATICALLY AFTER PAYMENT. Activate the key only through the Xbox One console !!! ATTENTION!!!! The key is only for Xbox One and only for new accounts in the Russian region where Gold status has never been !!! Work with existing accounts. In which the GOLD STATUS previously appeared, this key WILL NOT BE !!! Keys are forbidden to resell, immediately after purchase, activate them !!! 4.Use the on-screen keyboard to enter the 25-digit code on the Activation Code or Gift Card screen, and then tap Next to complete the process. Do not enter hyphens: the system will take care of them automatically. After successful activation please leave your review. Thanks!